While popular for outdoor applications, cypress is right at home inside as well. 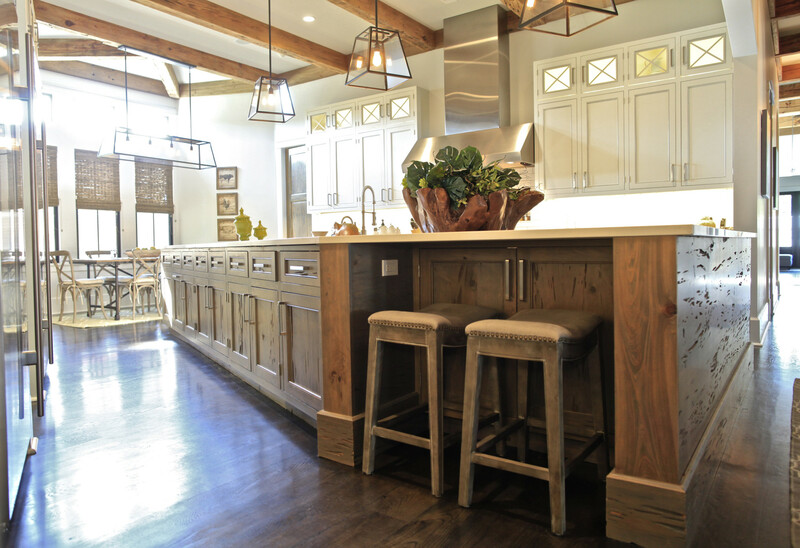 The wood’s beauty and versatility make it ideal for a wide range of interior uses, ranging from paneling, cabinetry and flooring to millwork, railing, decorative beams, and built-in furniture. 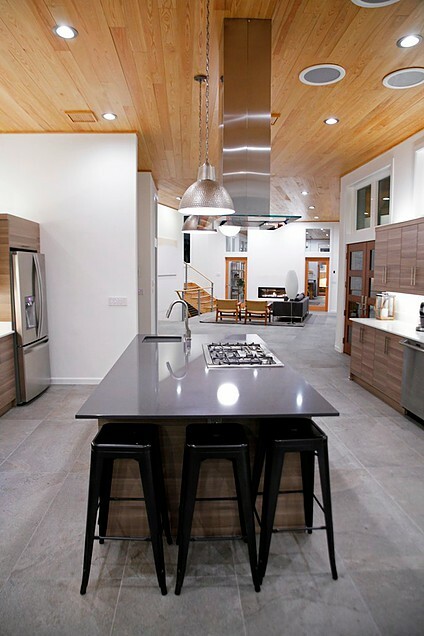 Cypress offers a rich grain, texture, and color that complements any architectural style, from rustic to contemporary. In addition, no special precautions are required for painting or staining cypress paneling, cabinetry, mouldings, or any other interior applications. If you’re looking to freshen up your living space, it’s easy to get swept away in on-trend designs. 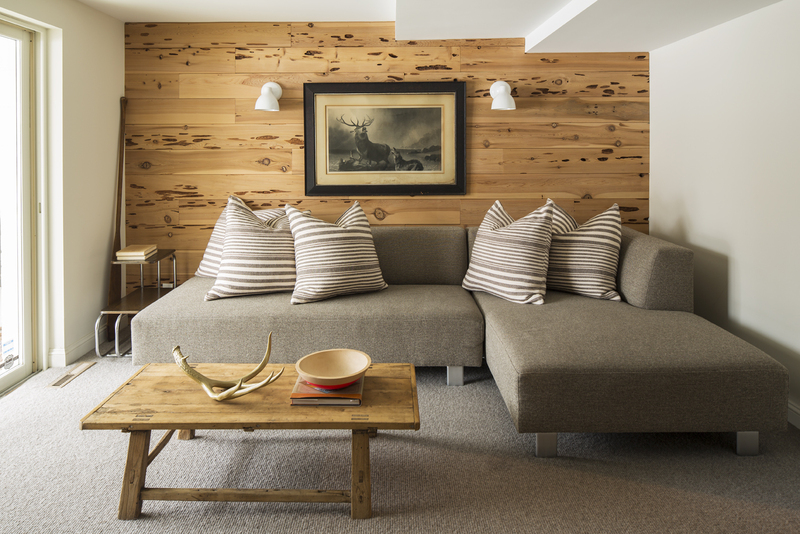 But while trends come and go, savvy homebuilders and designers agree that there’s one thing that never goes out of style: natural wood details, such as those crafted from a versatile species like cypress. Click here for a handful of helpful tips to flip your home from drab to fab. 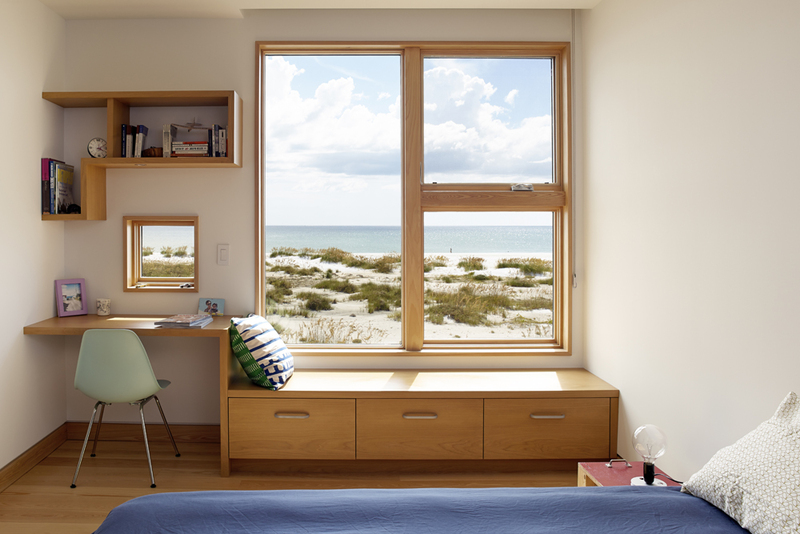 Whether talking new construction or refreshing an existing space, if you’re looking to transform that “roof over your head” into a warm and flourishing home, the experts say it’s all in the details. 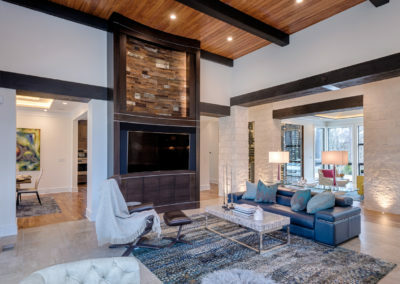 It’s the architectural elements—specifically those crafted from natural materials, like cypress—that transition a house into an extraordinary home. So, take it from these pros, and let the metamorphosis begin! Click here to read how design professionals are using cypress to make the transition from house to home. Transforming the unremarkable into the extraordinary need not be an impossible task. More and more homeowners are finding that lavish looks are both attainable and affordable. Click here to read how design professionals are using cypress to create their clients’ dream homes. 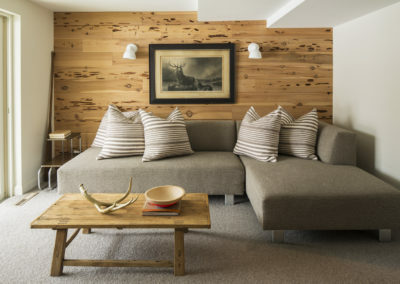 As Americans design their dream homes, or plan the remodel of their existing ones, wood is once again becoming a prominent feature in their interior design schemes. 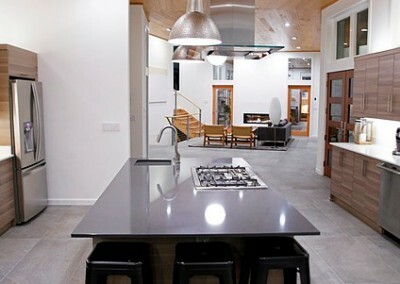 Click here to read how cypress is being used to design and personalize homes. Click here to read about cypress’s honey-like colors, rich wood grains, and durability. 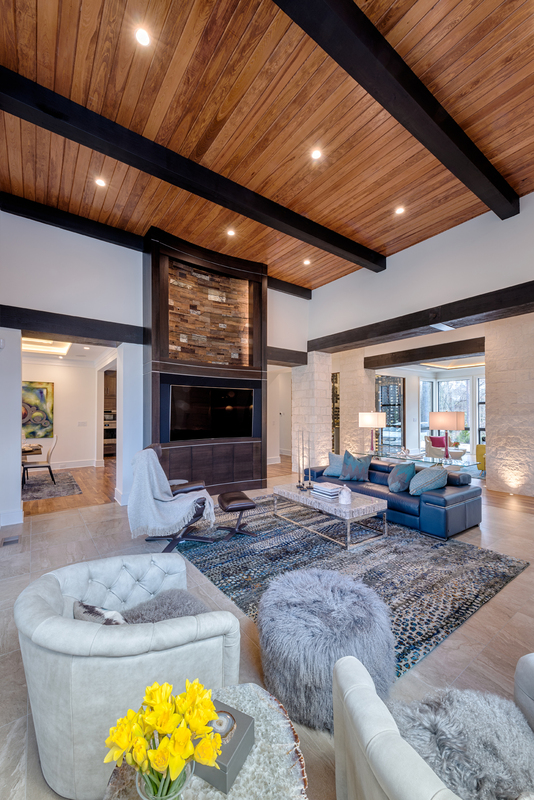 To satisfy homeowners seeking to add a signature style to their indoor living spaces, more and more design professionals and builders are going back to basics and rediscovering the versatility, durability and good looks of cypress. 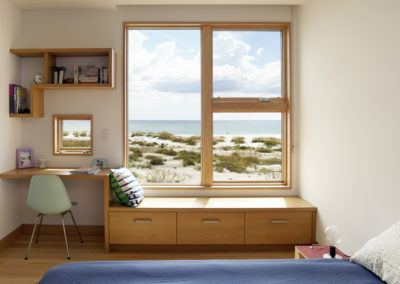 Click here to learn how cypress can add variety and lasting performance to any home, anywhere.